It Scaled like a LEGO Architecture Series (I Think). Those Green Bracelet are a Grass or Plants. 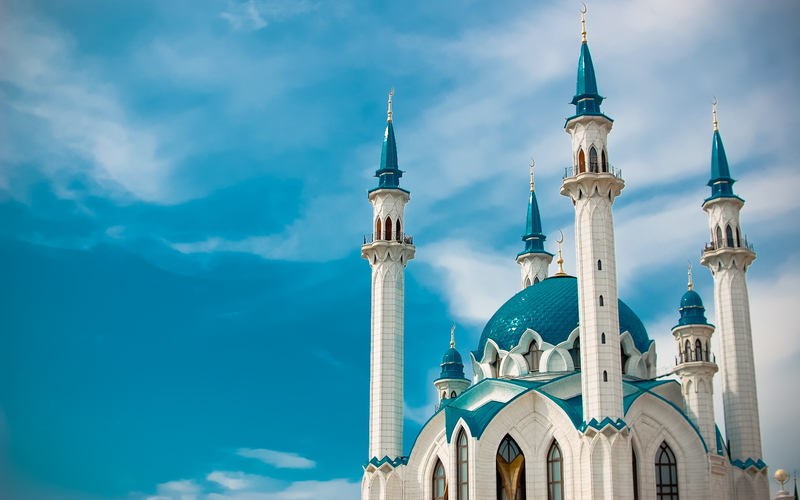 This Mosque is inspired by this Mosque with a color scheme like this Mosque. Because this is a MOC when i just Beginning at MOCing, the Design might look weird.